Good morning! Hope it's been a fabulous week for you. You're probably familiar with online sample sales like Rue La La and Gilt. Occasionally, these sites offer children's items, but they are primarily geared towards women and men. 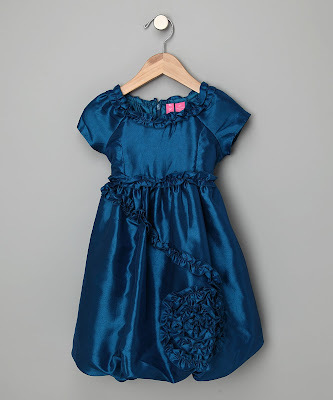 Zulily is the premier online site for flash deals for moms, babies, and kids. Every day a handful of designer brands are featured in 72 hour sales. Savings on these top brands average from 50% to 70% off retail price. With everything from clothing, toys, strollers and other gear, there's sure to be something for the mom, grandmother, or doting aunt with great taste. Top maternity brands are also featured on a regular basis. Earlier this week Rothschild wool coats and couture costumes and tutus were offered. These incredible deals are only available to members, but luckily for you, I have your invitation! 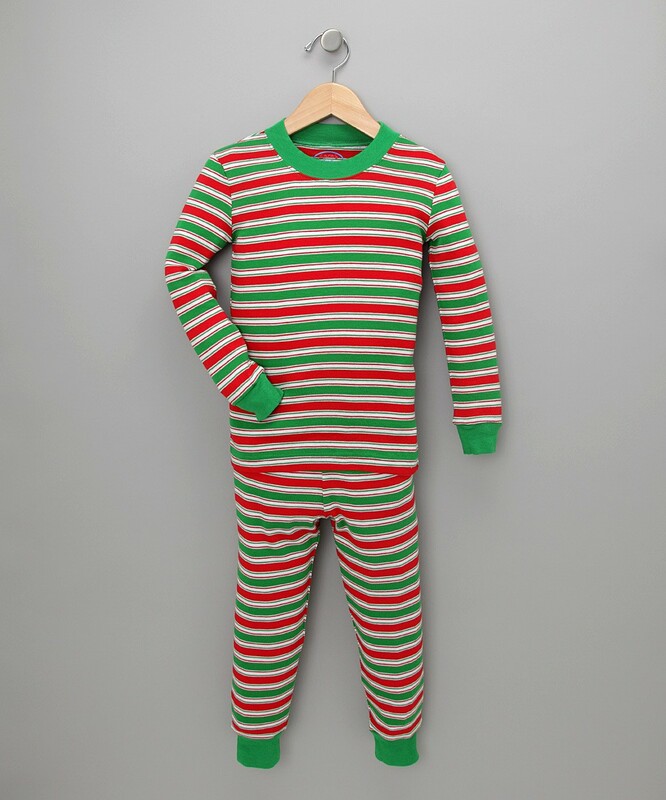 Here's a small sampling of what you can find on Zulily. Teal taffeta holiday bubble dress...only $21.99! Bazoongi's play cottages and slumber bags are featured this week on the Martha Stewart show...and on Zulily at fantastic prices. 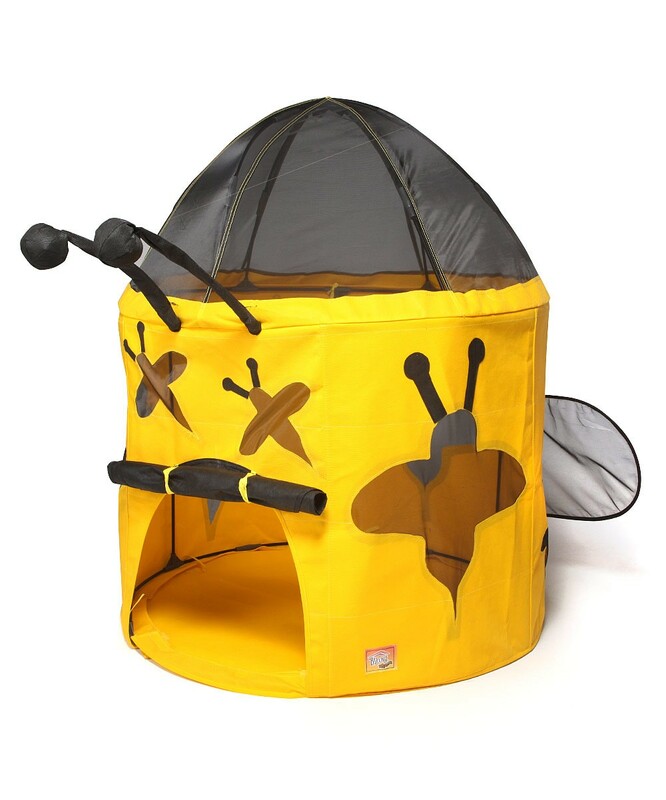 This bee play structure is perfect for rainy day fun! Sara's Prints pajamas are one of my favorites because they are so incredibly soft. You can find them here at a great price! These would be so cute for Christmas. Today, Corky and Company is featured! They have the cutest coats. Be sure to join Zulily and enjoy the fantastic deals. What's your favorite item on their website? ?